As you can tell from the recent flurry of activity on the blog in the past couple of weeks, wedding season in Edmonton is in high gear and after a cold and wet spring, we’re finally back outside photographing engagement sessions with more of our 2014 couples. 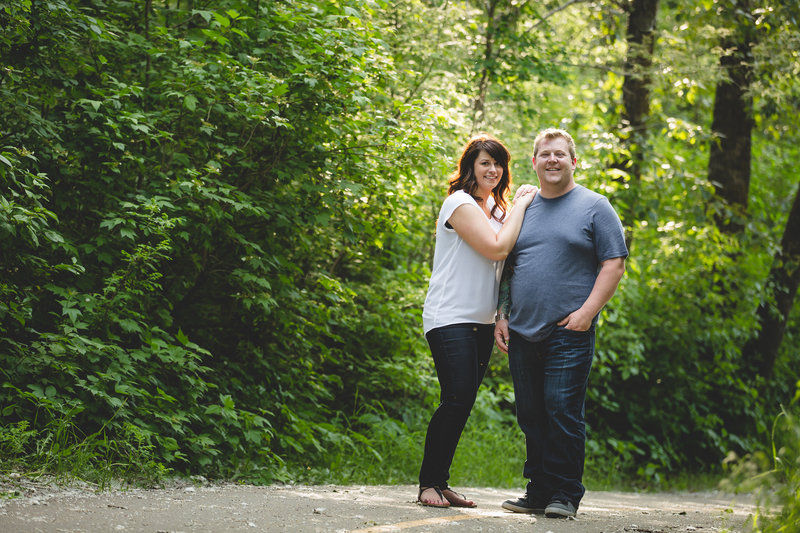 Next up on the blog is Larysa & Dylan who are getting married in July. We met up with them at Henrietta Louise Park in Edmonton’s gorgeous river valley but we had to steer clear of the caterpillar infested trees in the park. The young caterpillar’s have turned some trees into cocoons and we found hundreds of them dangling from the trees like little bungie jumping worms. Needless to say we had to use one of these cocooned as a cool backdrop and the light was streaming through just right. 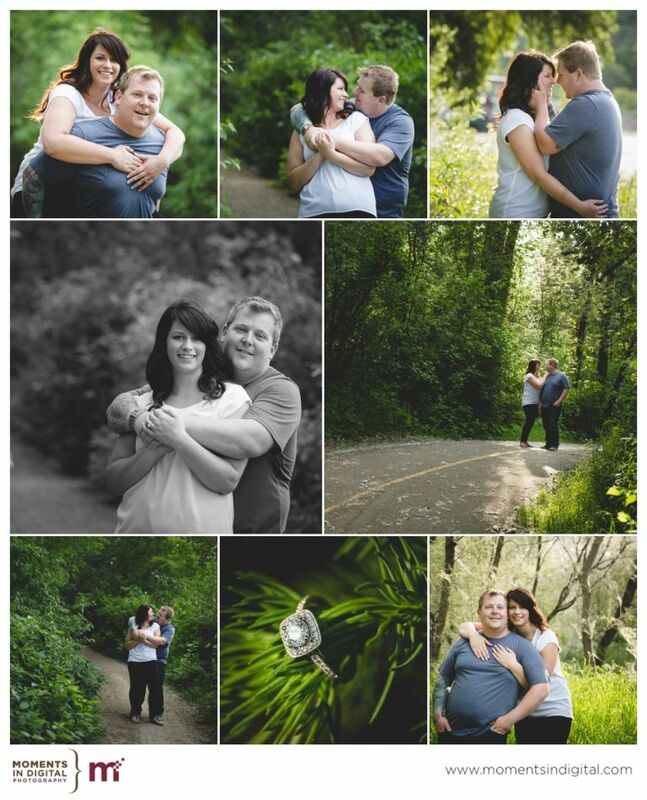 Here are a few of our favourite photographs from their engagement session. Watch for their wedding to hit the blog later this summer! Are you still looking for a wedding photographer in Edmonton for your 2014 wedding? We still have a few fall dates available and we are now takingÂ bookings for 2015. Be sure to contact us early while popular summer dates are still available.